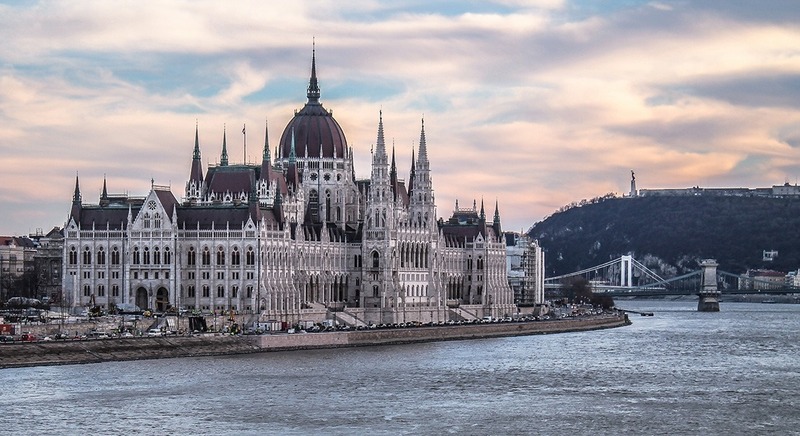 PHAEYDE Clinic at Budapest leads with the cost-saving, Hair Transplants made with the modern FUE method. 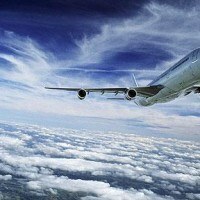 Thanks to the modern technology and professionalism, we reach the best possible results. The FUE method needs especially great detail and experience to get a nice and natural result. The Hair Transplant is done by experienced and capable doctors at PHAEYDE Clinic. 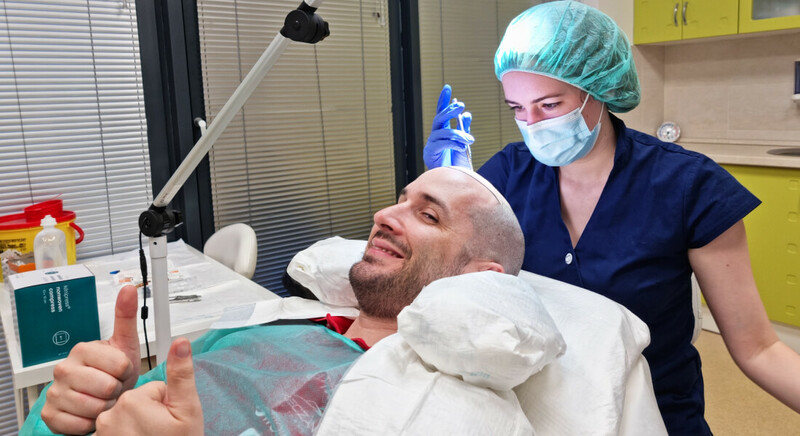 The responsible doctor for hair transplants at PHAEYDE is Dr. Péter Vincze, Hair Transplant expert, who studied at Debrecen University (East Hungary). 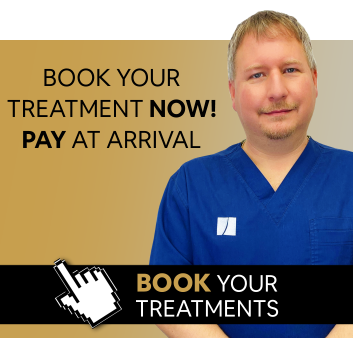 You can get all the answers to your hair transplant questions during a free consultation in a pleasant, friendly and relaxed atmosphere. The reasonable fee includes the best medical care, and the aesthetic result is affordable. 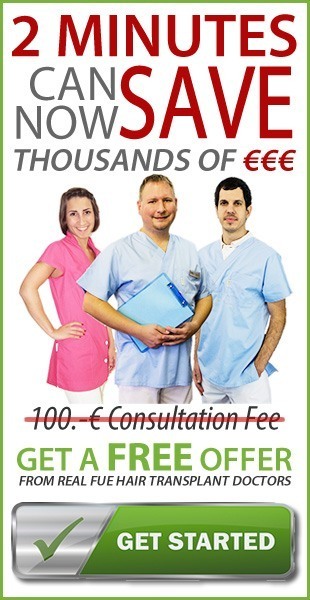 Free professional guidance by reputable and qualified hair transplant specialists in Hungary. 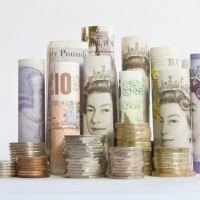 The non-binding personal consultation includes a medical examination and a price quotation. 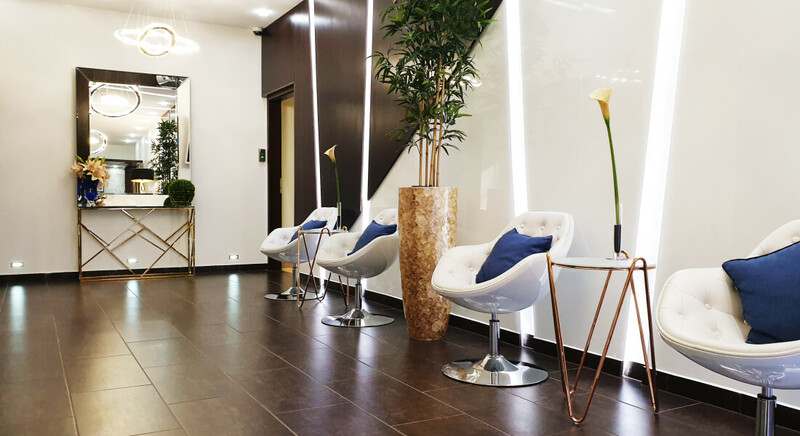 We offer unbeatable rates at PHAEYDE Clinic, compared to the Austrian, German or Swiss clinics. The modern FUE Hair Transplant method. 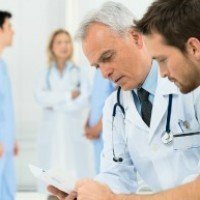 The FUE hair transplant is done by an experienced surgeon. The pictures made before and after the Hair Transplant show you the perfect result well.. The anesthesia used during the hair transplant is really delicate, thanks to our 3 step method. The micro wounds made by the FUE hair transplant are healing much faster than the wounds made by other surgery-based hair transplants. Of course we are available before, during and after the procedure to answer your questions about the hair transplant". 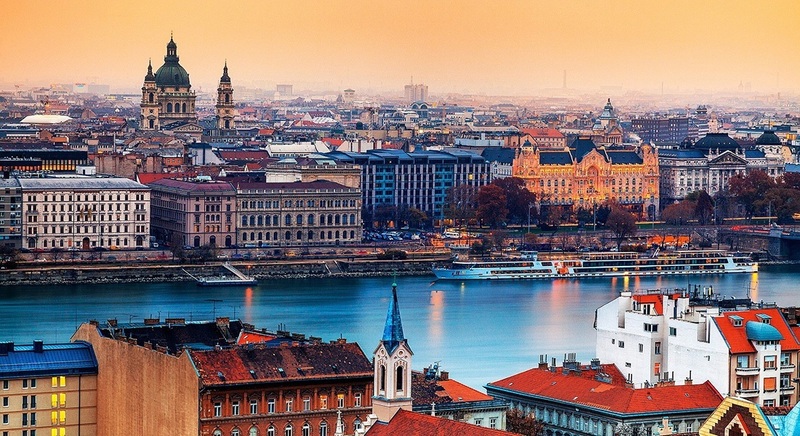 PHAEYDE Clinic in Hungary is at the heart of Budapest. PHAEYDE Clinic in Hungary is at the heart of Mosonmagyaróvár. Our modern clinic is in West Hungary , about 80 km away from Vienna and 30 km away from Bratislava, in downtown Mosonmagyaróvár. Mosonmagyaróvár is 15 km away from the Slovak and Austrian border. 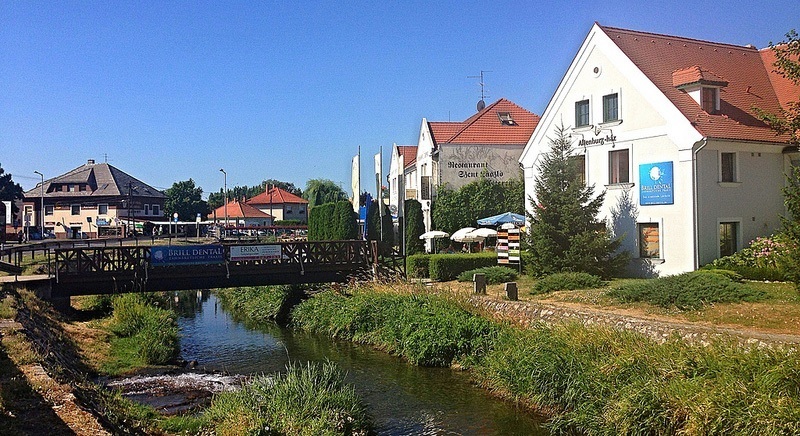 Mosonmogyaróvár became an attractive tourism and economic center after the 1939 integration of the two city parts. 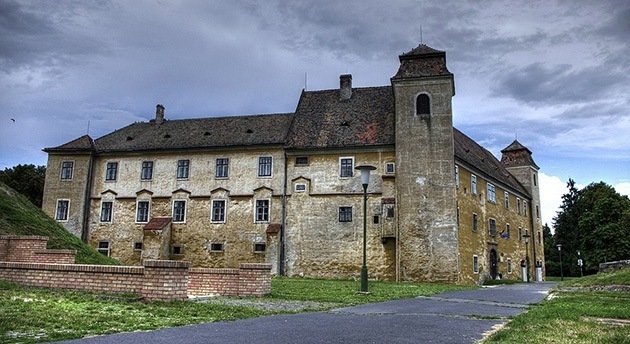 For those who would like to combine their stay in the short time while they are here for their procedure, Mosonmagyaróvár can boast of many sights, like the castle and the fortress system, which is the seat of today’s University West Hungary’s faculty of agriculture and food.